Do you need boiler repair in your Troy, NY home? Then trust the experts at Family Danz. 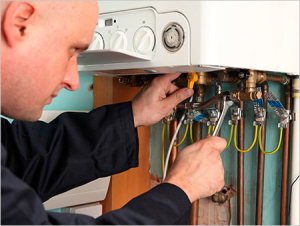 We work hard to keep your boiler running effectively and efficiently all winter long. For more than 30 years, we’ve been providing boiler repair to the Troy, NY area, which makes us uniquely qualified to help you keep your boiler running perfectly. Family Danz provides Troy, NY residents with the highest quality boiler repair services available. Your satisfaction is our number one priority, and we proudly stand behind our workmanship and our quality boilers. Our technicians are specially trained to provide the best service available, whether we’re providing boiler repair in your Troy, NY home. You can count on us to provide the best boiler repair in Troy, NY. Trust Family Danz to provide the best boiler repair available in Troy, NY. Simply call us at (518) 427-8685, and we will be happy to help.